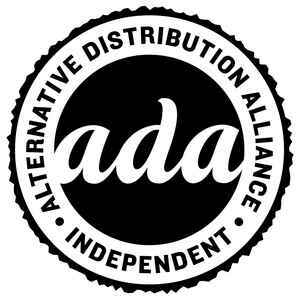 Alternative Distribution Alliance (or short ADA) is the distribution arm for independent music and films created in 1993 by Warner Music Group. In 2009 ADA incorporated Ryko Distribution to create an independent label service company that provides a suite of services including physical and digital global distribution, physical production, merchandise production and distribution. ADA offers account management, an in-house music licensing function, custom products and services, marketing and sponsorships, as well as digital marketing tools. In 2012 Independent Label Group was merged into ADA. Also sometimes credited only as ADA, ADA Distribution or ADA Distributers, Inc.. I am looking for used choral music below, too. (Vinyls, Cassettes,CD, Acc.Trax, Rehearsals.Songbooks, Preview Packs,.etc). Please answer me as soon as possible when you receive this letter. We would be most grateful to receive and early reply.